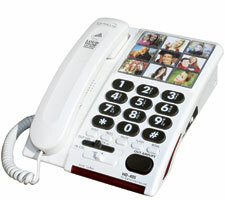 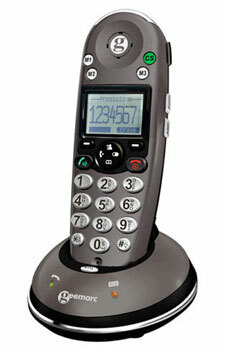 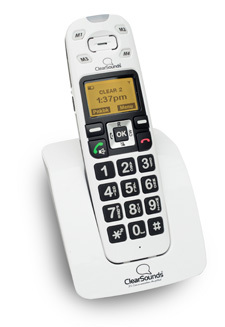 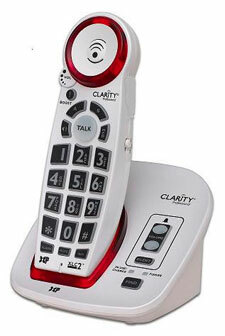 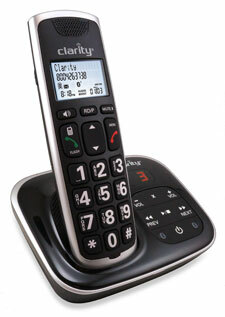 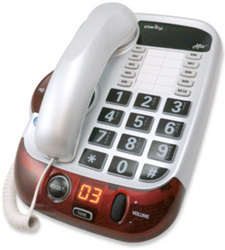 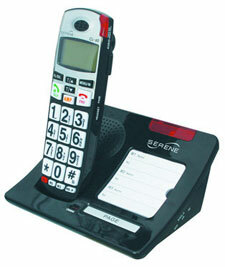 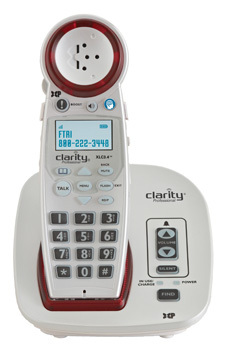 FTRI offers a variety of amplified phones—FREE to qualified applicants. 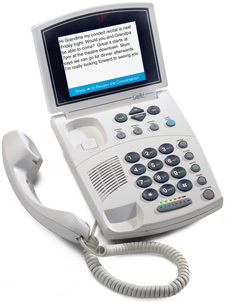 Eligibility is open to Florida residents with hearing or speech loss. 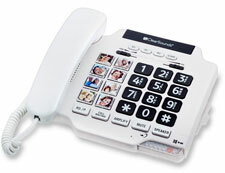 To receive specialized telephone equipment, you must provide proof of eligibility.